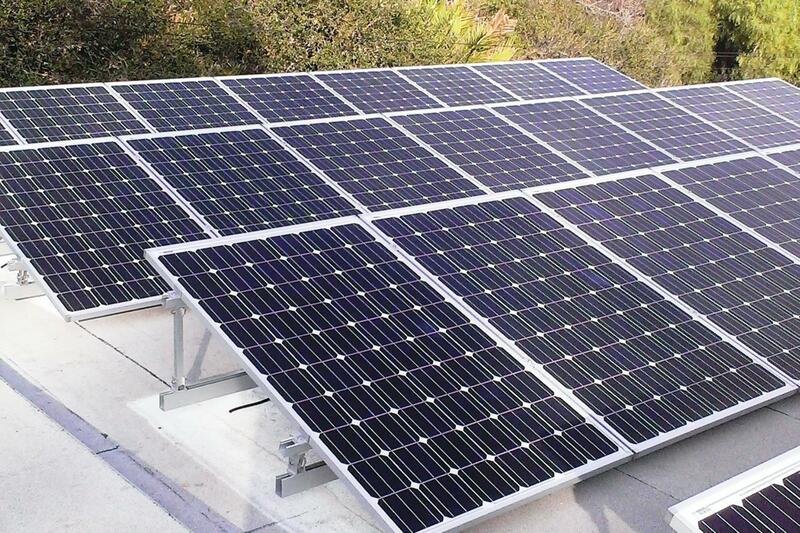 About CleanTech Energy Solutions, Inc.
*10-yr PV Installation - labor & parts *Racking, Collectors, Inverters & Monitoring equipment carries the limited manufacturer's warranty *1-yr Solar Water Heating Installation - labor and parts *90-day Service & repair - labor and parts *All parts/material/solar components are subject to the manufacturer's warranty. 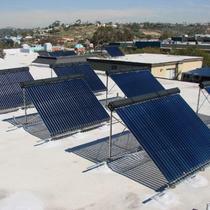 Quality Products - Quality Installation - Competitive Pricing! 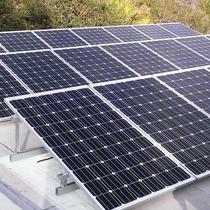 We are committed to providing our clients with sensible solar energy solutions. 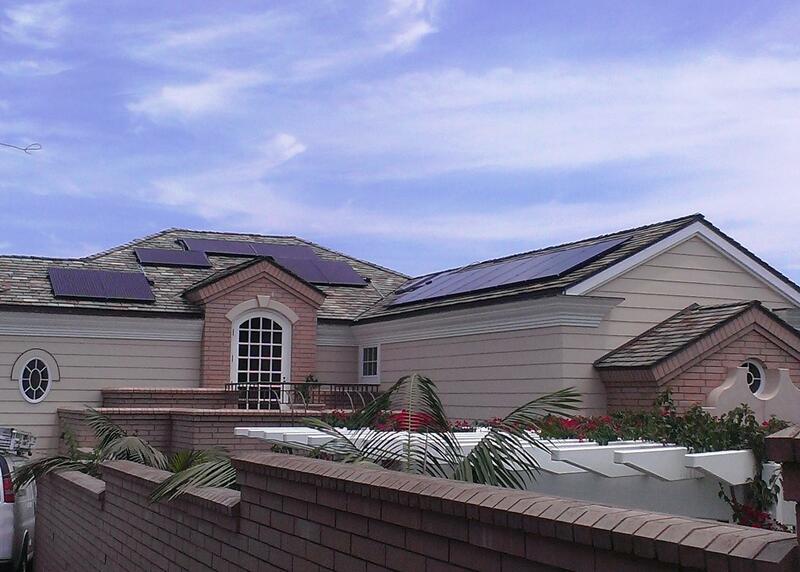 We work with you to design - or update - a system that fits your parameters and needs. 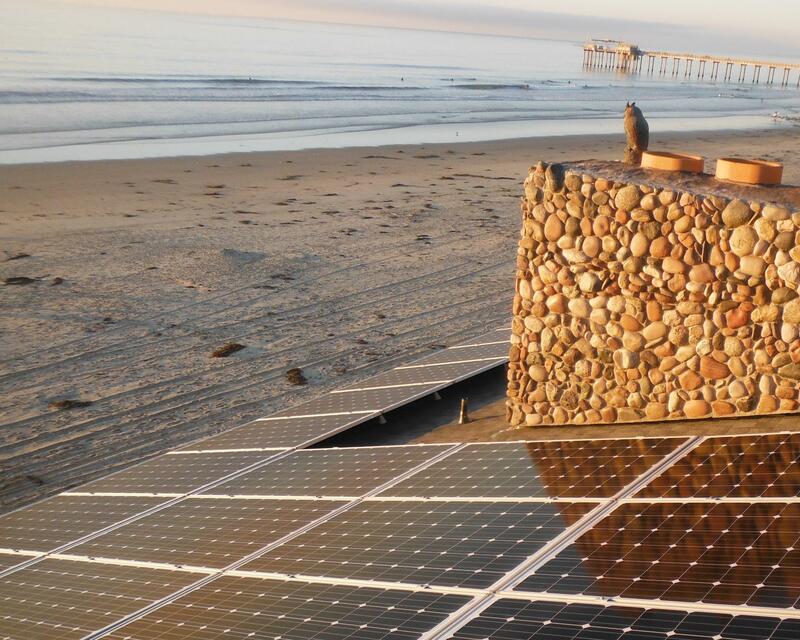  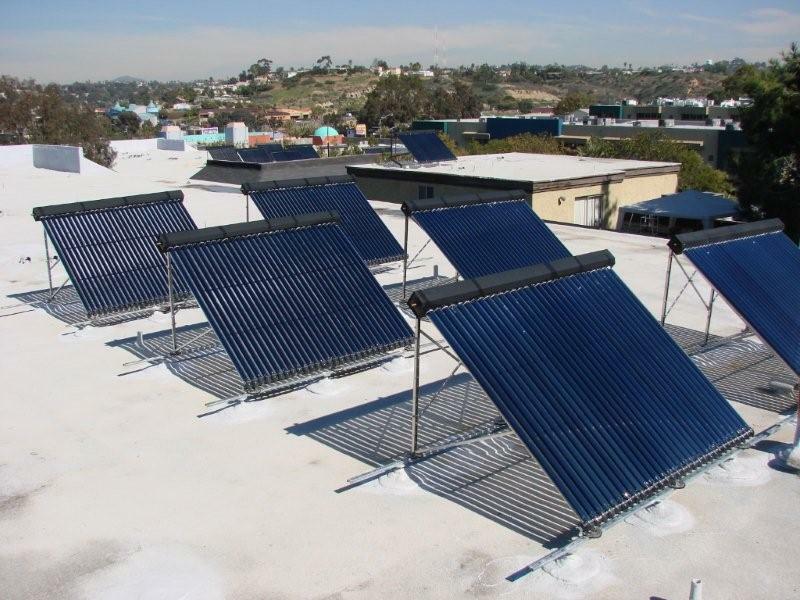 CleanTech Energy Solutions, Inc. (CTES) has been a presence in the San Diego renewable energy market since 2007—but our solar roots go back to 1984! 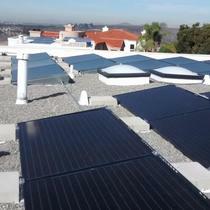 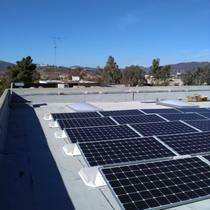 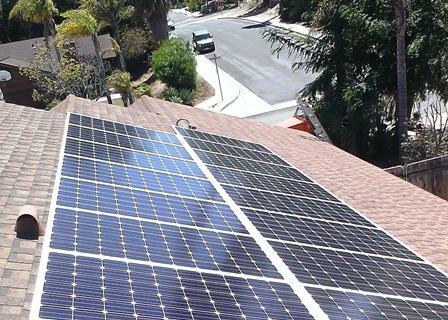 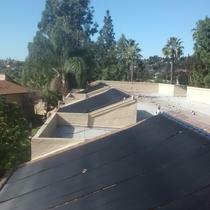 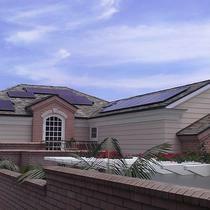 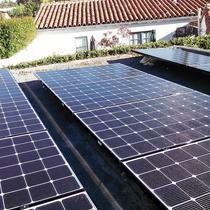 We provide turn-key high-quality solar installations. 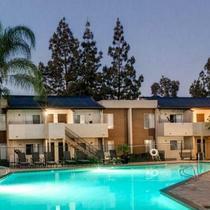 We handle every step of the way with a dedicated team of hard working and experienced industry professionals. 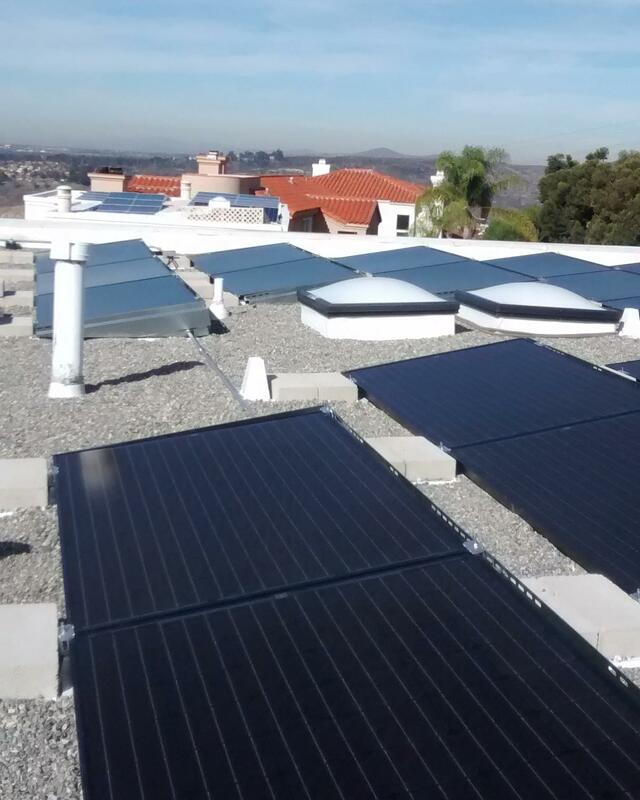 As a privately owned business, no job is too big or small and every customer will receive the care and attention they need to achieve the energy savings they desire. 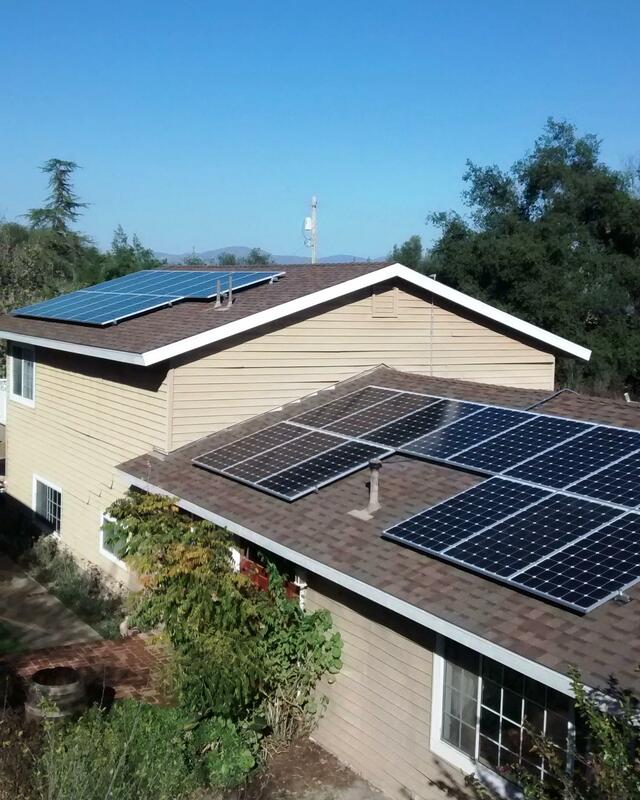 "Flawless Solar Electric System Since December 2013"
I use Clean Tech for both my Solar Electricity and Solar Pool Water Heating. 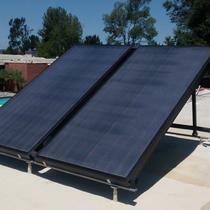 In fact, I have enjoyed a Clean Tech Solar Pool System since ~2000. 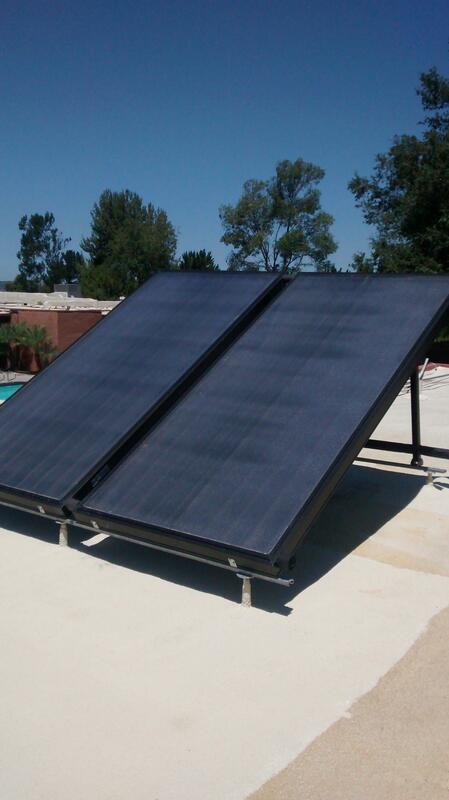 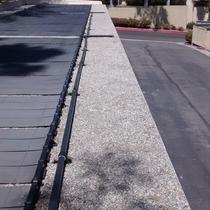 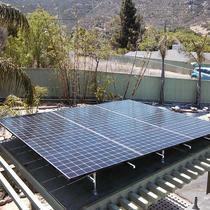 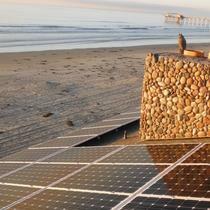 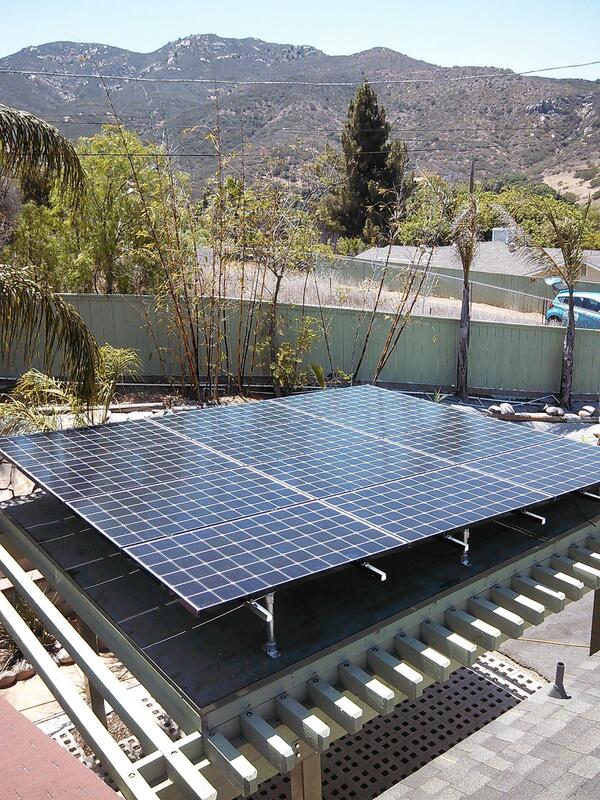 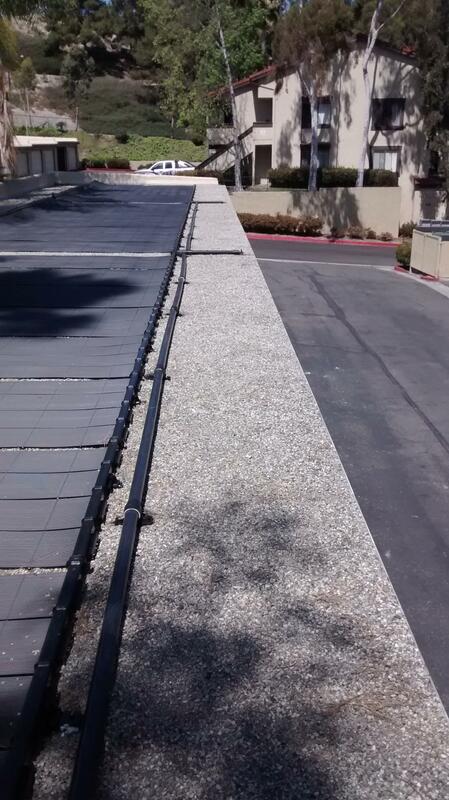 In 2013 Clean Tech reconfigured the Solar Pool System to accommodate our desire to install a Solar Electricity system. 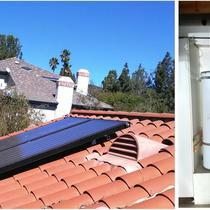 Clean Tech rose to the challenge when I asked for design aesthetics to preserve the 'original build' look of our home. 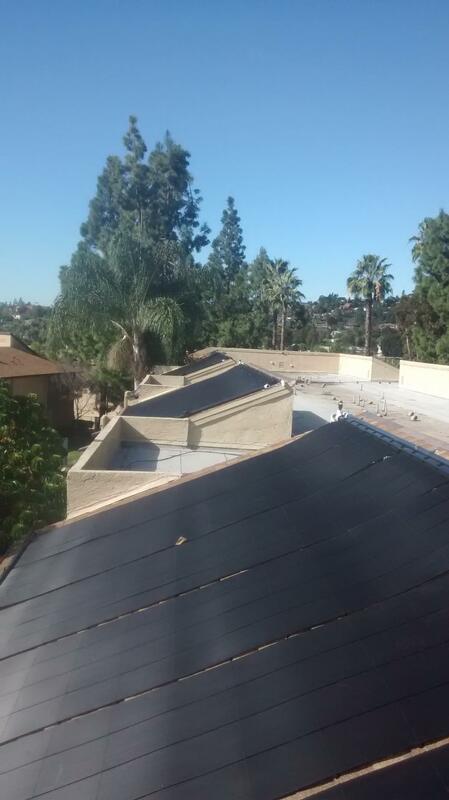 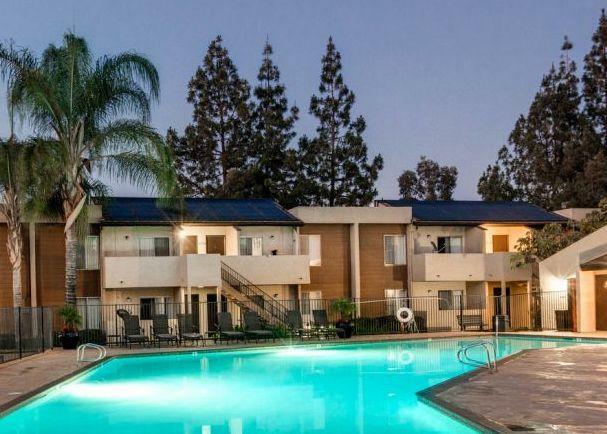 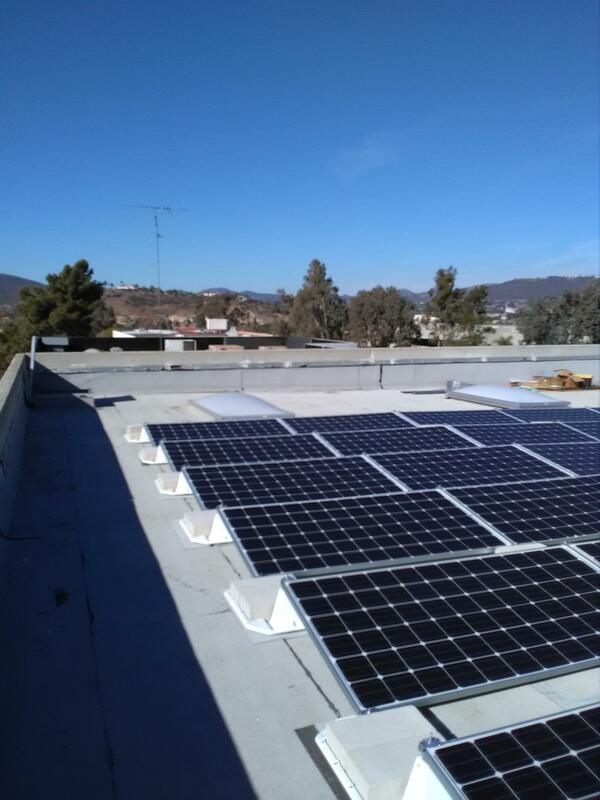 Being very knowledgeable of building code requirements and skilled in solar system installations, our solar system installation pasted the building inspection on the first appointment. 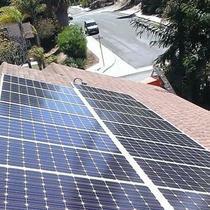 Bottom line is, we have not paid an electricity bill since going live. 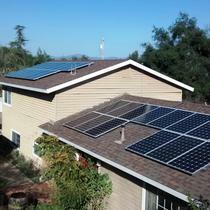 At this point, cost recovery of the solar electricity system is on schedule to finish in 7 years. 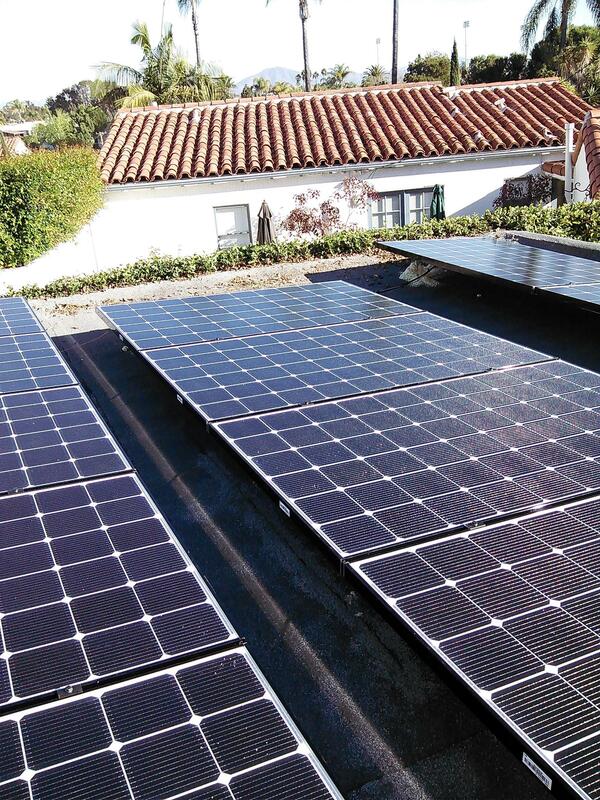 A solar electricity system is well worth the money, and Clean Tech should be on your 'short list' of contractors to consider.